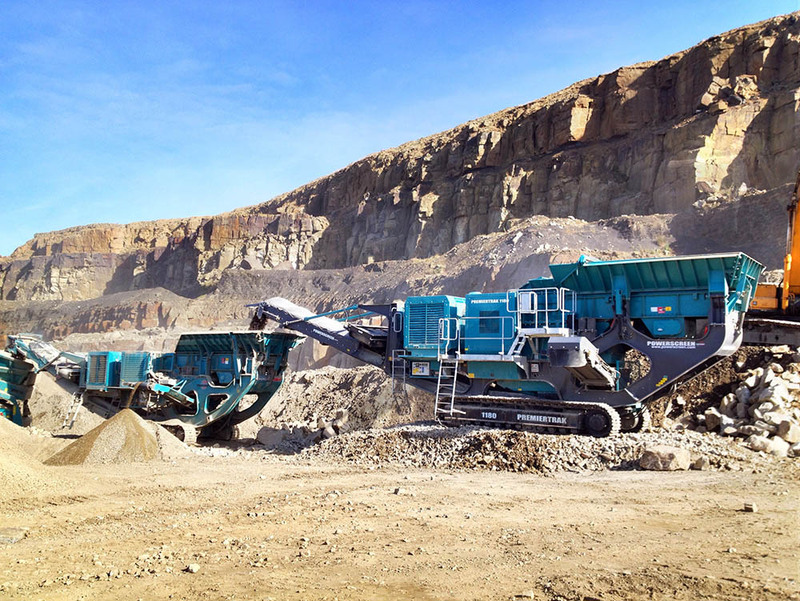 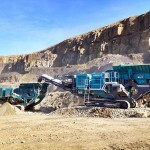 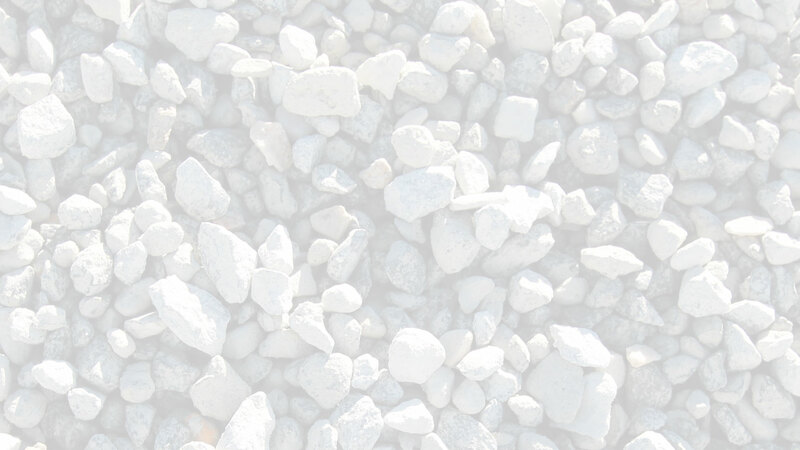 The Powerscreen® 1180 Premiertrak is a medium to large scale mobile primary jaw crusher plant that acheives high outputs in a variety of quarrying, recycling and contract crushing applications. 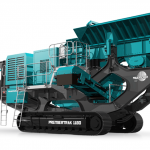 The crusher features a high swing jaw with a forceful motion that improves feed entry into the crushing chamber to maximise throughput and allow for excellent reduction. 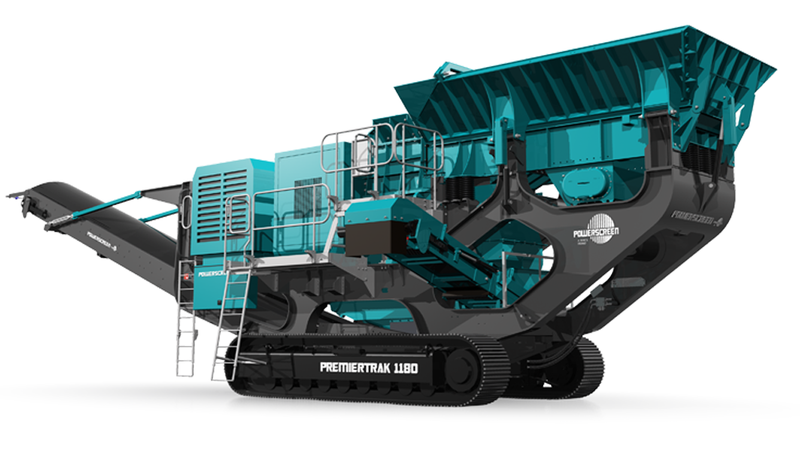 User benefits include a low fuel consumption, track mobility and simplified set-up, operation and maintenance.